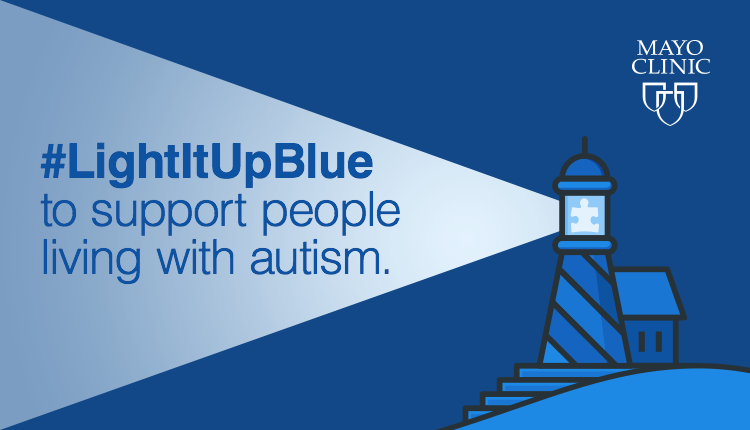 The Mayo Clinic Social Media Champion program is a chance for you to quickly share the latest inspiring stories, news, and discoveries with your friends and followers. 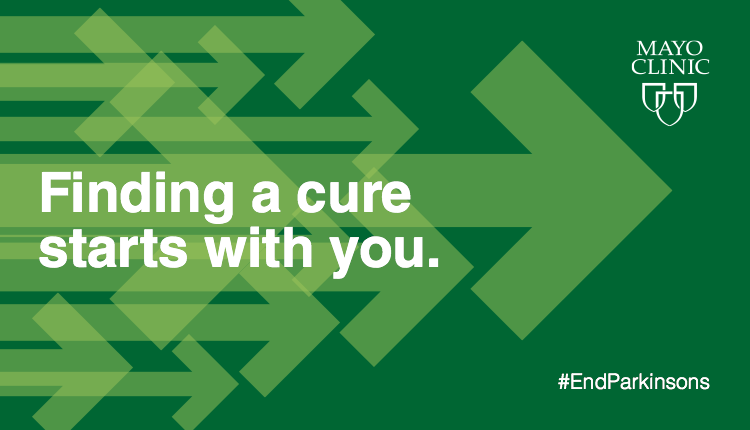 Take part in #MonthlyMissions to give back, or simply reach those who are looking for answers in their healthcare journey. 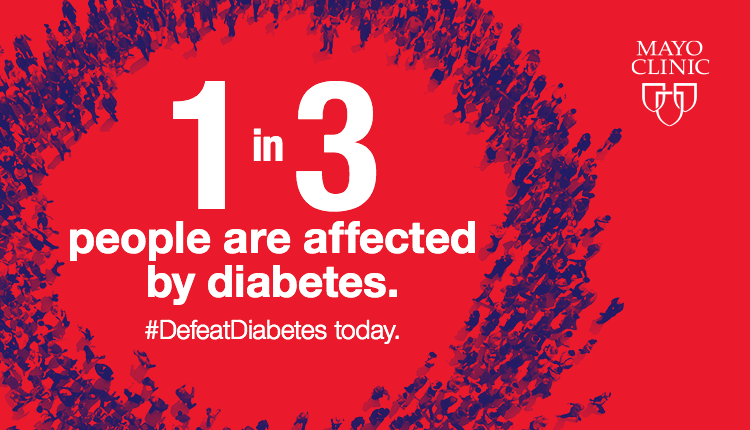 One in three people in the U.S. either has diabetes or is at risk for developing the disease. April is Defeat Diabetes Month, so what do you need to know about educating yourself and reducing your risk? For people affected by Type 1 and Type 2 diabetes, Mayo Clinic recommends making a commitment to manage the condition by choosing healthy foods, maintaining a healthy weight and exercising regularly. 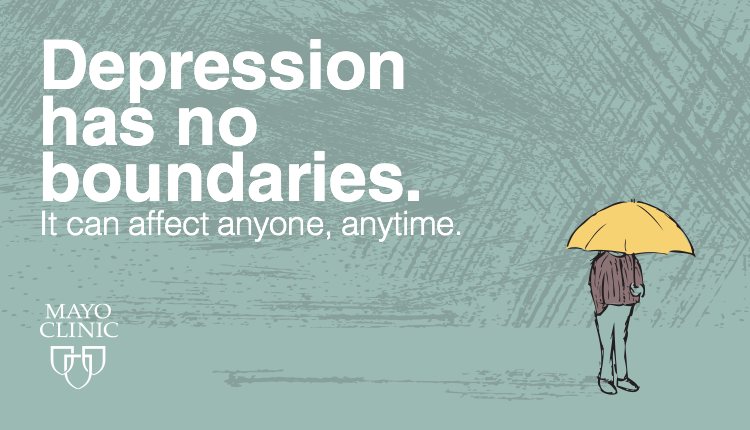 Immunizations protect millions of people and helps save lives. World Immunization Week educates people about the importance of vaccines and the protection they provide to people of all ages. 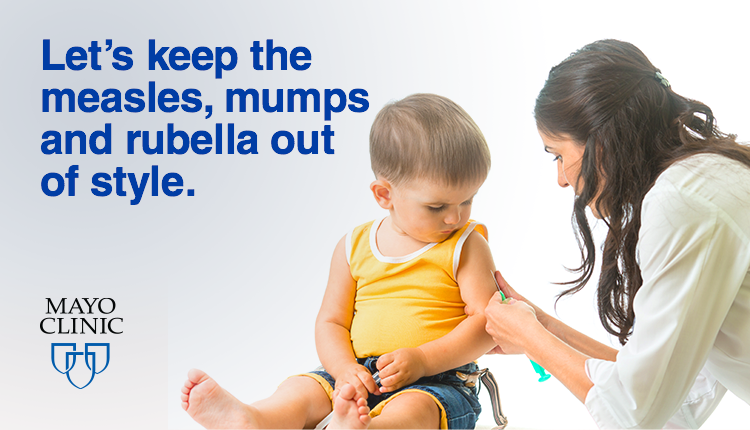 Protect your child and ask your pediatrician about what vaccines they need today. Spring is in the air! 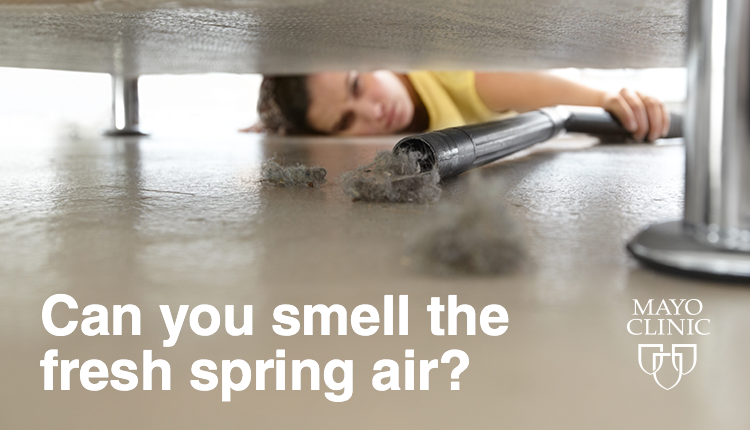 And there’s no better time to think about allergy-proofing your home from mold and dust. Simple things such as vacuuming floors, wiping excessive moisture from the refrigerator and keeping the AC on during those hot, humid days can all make a difference. 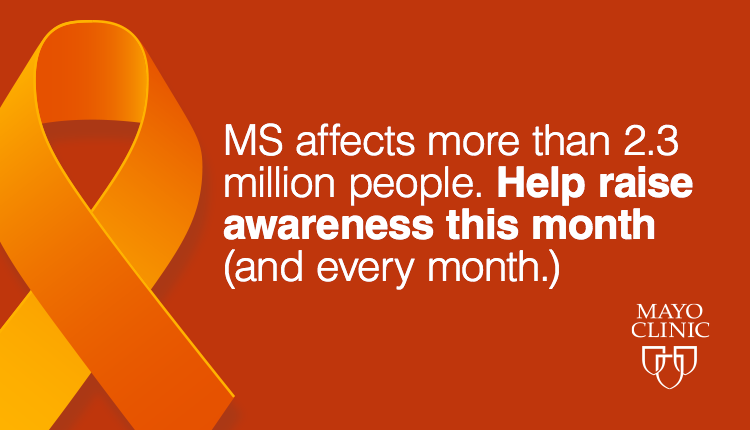 More than 2.3 million people are affected by Multiple Sclerosis worldwide. 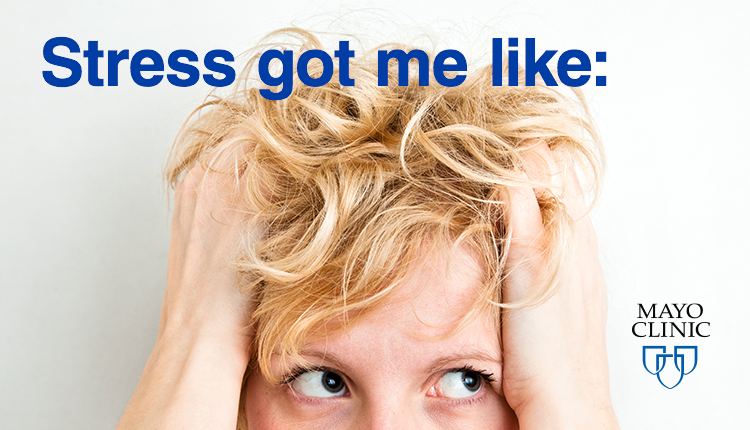 MS impacts the brain and spinal cord, causing communication problems between the brain and the rest of the body. While there is no cure for MS, there are many things people can do to raise awareness especially during Multiple Sclerosis Education Month. Mayo Clinic challenges you to participate in a walk or talk about MS with friends and family to help change the world for everyone affected by MS.
With computers and tech devices in everyone’s reach, keeping your eyes healthy is more important than ever. Save Your Vision Month educates people about digital eye strain and the impact it has on your vision. 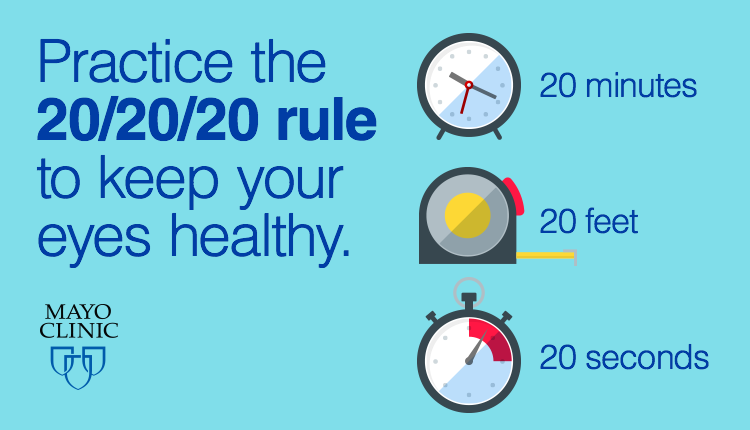 Doctors recommend the 20/20/20 rule, which encourages people to take a 20 second break every 20 minutes and look at something 20 feet away. Keep your eyes healthy. After all, they are the only pair you have.